It’s mundee! 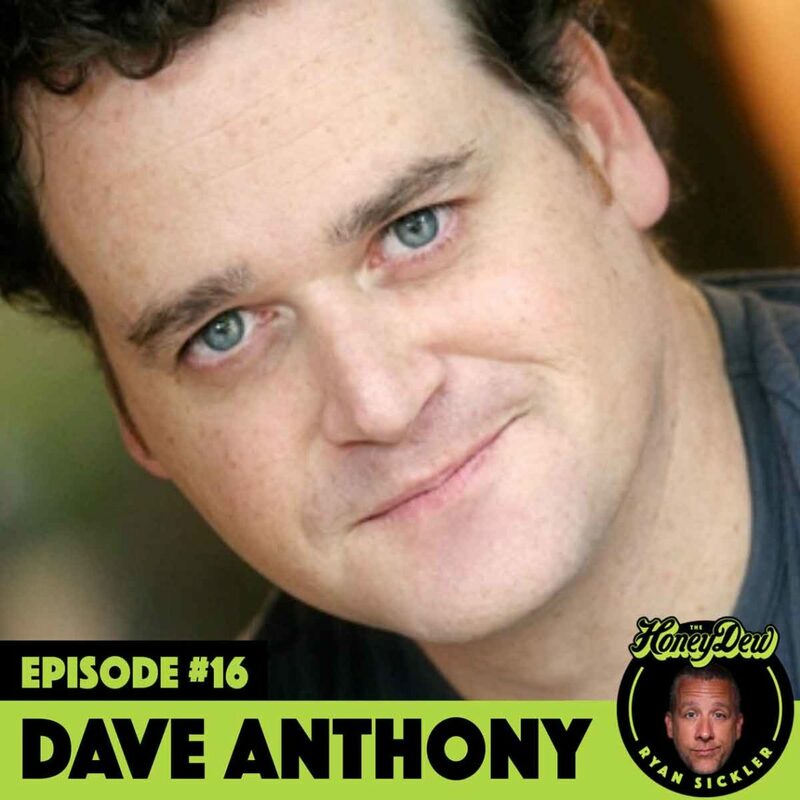 My #HoneyDew this week is co-host of the Dollop, Dave Anthony! Getting punched in the face by your dad doesn’t feel good but neither does being neglected, embarrassed and humiliated by him. Dave shares stories of growing up, growing older, growing wiser and ultimately growing tired of it. Video goes up on toozdee! Subscribe, download & review!